Often home security is overlooked until after crime has been committed, but we are encouraging every home owner to check their home security today. Here’s our top 5 ways you can improve your home security this year to help tackle burglary and criminal damage. Don’t advertise your empty home to potential thieves. 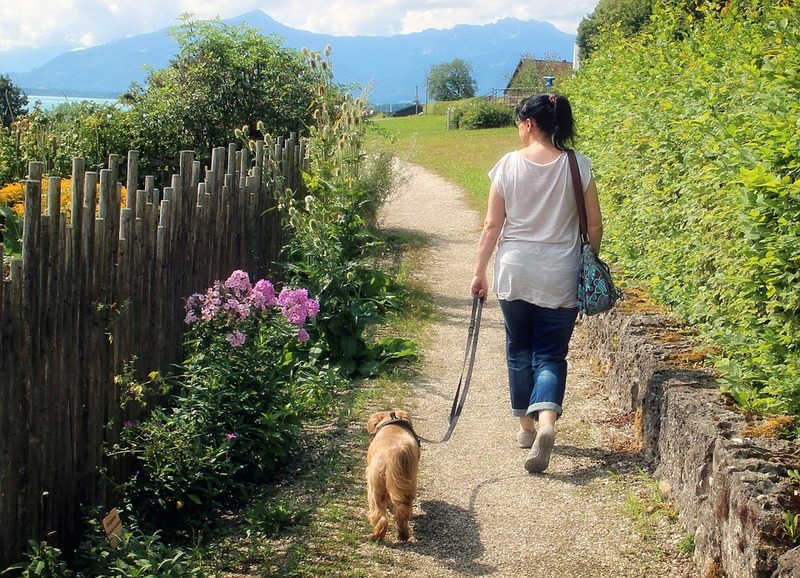 There are many simple ways you can trick the burglar into thinking that someone is home. A well-lit house is a simple yet effective way of making it appear that you’re home. Use timer switches to set your lights to automatically come on and off at certain times. To avoid unwanted attention, ask a neighbour or friend to draw your curtains or blinds and move your post out of sight from the front door. 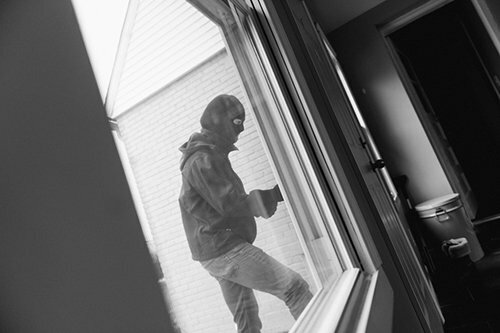 In most cases, your door is the first place a burglar will check when attempting to break into your home. If you haven’t so already, install a cylinder designed to defend against lock bumping, cylinder snapping, picking and many other forced entry techniques. On standard cylinders, the weakest point is at the central screw hole. When an intruder applies force to the outside of the lock, the lock will simply snap, which then makes it easy for someone to manipulate the cylinder in to opening. Simple steps such as upgrading locks to high security 3* Kitemarked cylinders will help to prevent common lock breaking techniques such as cylinder snapping and lock bumping. The TS007 3 star rating is the highest rating and considered the ultimate door security solution. Don’t overlook your window security. 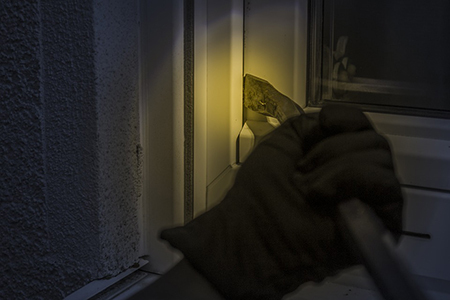 Often windows provide a main point of entry for burglars. There are several security solutions that provide protection against some of the most commonly used burglary techniques. A Sash Jammer is simply a high quality window lock designed to deter forced entry into homes. The sash jammer offers resistance from the inside when pressure is applied to the window from the outside. Restrictors work by connecting the window frame and the part of the window that opens with a strong steel cable, restricting how far it can open. Once installed, the restrictor stops the window being opened too far – with a maximum gap of 10cm. Not only is the gap too small for anyone to fall out of the window, but it is also too small for an intruder to get in, improving both the security of a home and safety of those inside. Statistics show that those who have products with this certification installed in their home are up to 75% less likely to get burgled. 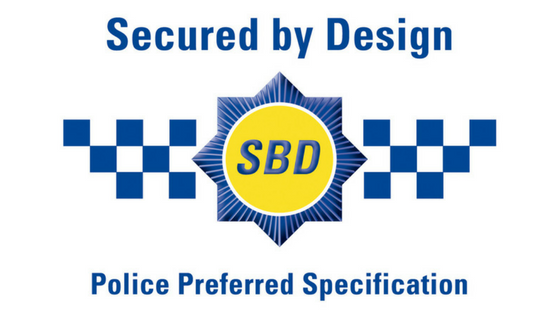 Secured by Design (SBD) refers to the UK Police flagship initiative for secured products and designs recognised for their effectiveness in reducing crime. 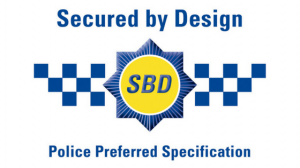 By buying products with the ‘SecuredbyDesign’ approval, you will have the reassurance that the products you are buying have been specifically designed and tested to prevent crime and are as secure as they state they are. Here at max6 we supply a wide range of Secured by Design products to help keep homes safe and secure. 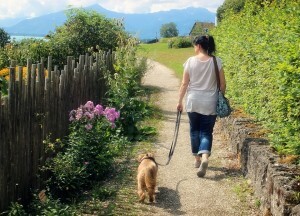 Safety and security is important in any home. Adding extra security to your front door can help give you peace of mind. The protection of a door chain not only means you can see who has knocked before opening your door fully, but it makes it difficult for an intruder to force their way into your home as soon as your door is unlocked. 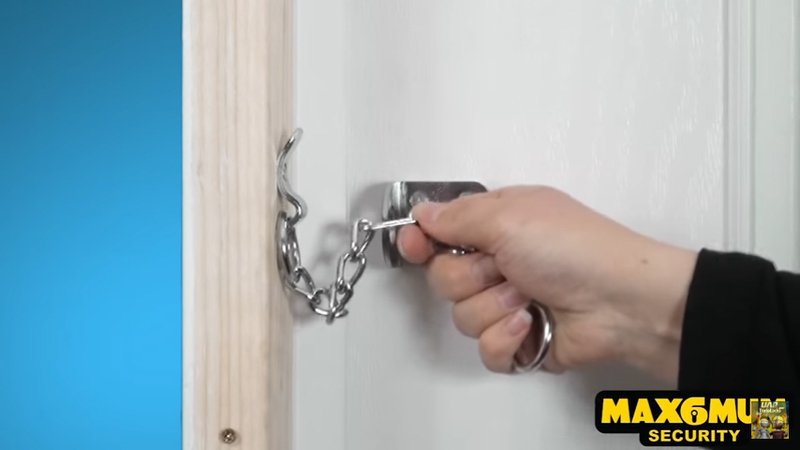 The Max6 extra strong door chain is Secured by Design approved. Each link has been individually, machine welded to create an extra strong chain, perfectly capable of defending against forced entry. Installing a door viewer makes it possible to see who has called without opening your door first. Each spyhole at MaX6 has gone through rigorous testing to offer both security corrosion resistant quality.